Hello, dear viewers today “Clipping Path EU”- share you an awesome Car enhancements service tutorial about how can you make a Scaling Car with quick tips in Photoshop. > How to use the magic tool? > How to use Pen tool? After activation that transparent box will show and you can make your car tiny or bigger by pressing the corner edge. But this process makes you main image ugly and uncomfortable. So we can apply one more thing here for car enhancements service. 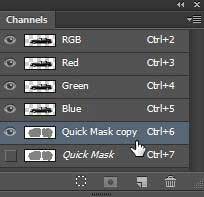 Press (Q) key for making the Quick mask of the copy transparent layer. 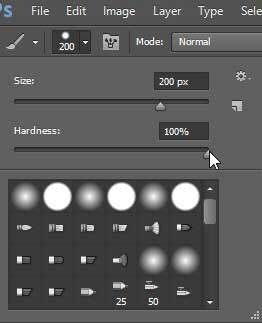 Take brush tool and make the Hardness of this brush 100%. 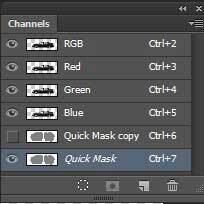 Go to Channel option and copy the Quick mask layer. Press (Ctrl + D) for unselecting the selection area. Then go to the Channel Quick selection layer and select it. After that press (Ctrl + I). Next again go to Channel layer and off the quick mask layer. Turn on the RGB mode. 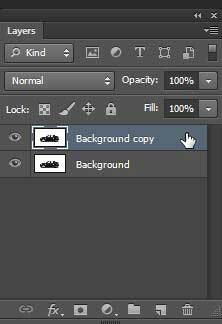 Select the layer and again go to “Edit > Content” aware Tool. This is not at all check the protect option above the Photoshop menu bar and select here the quick mask option. You can bigger the car parts which you want. This time you the Car image is not damaged. > Select the Car layer and go to Content aware tool. Hey, this is little fun image editing, right? So, try to make one like this image. Thanks. Lear more: Six important things for e-commerce product image editing.